We at C-Tel are in the business of solving problems by using sensors that feature remotely located sense heads. 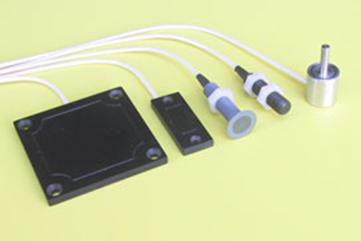 Our capacitive technology sensors can sense the presence of virtually any material. And, because the remote sense heads contain no electronic parts, they can be small or specially shaped to accommodate a wide variety of applications, even in hostile environments such as high temperature. Typical applications range from robotics to piece part detection to liquid level sensing.